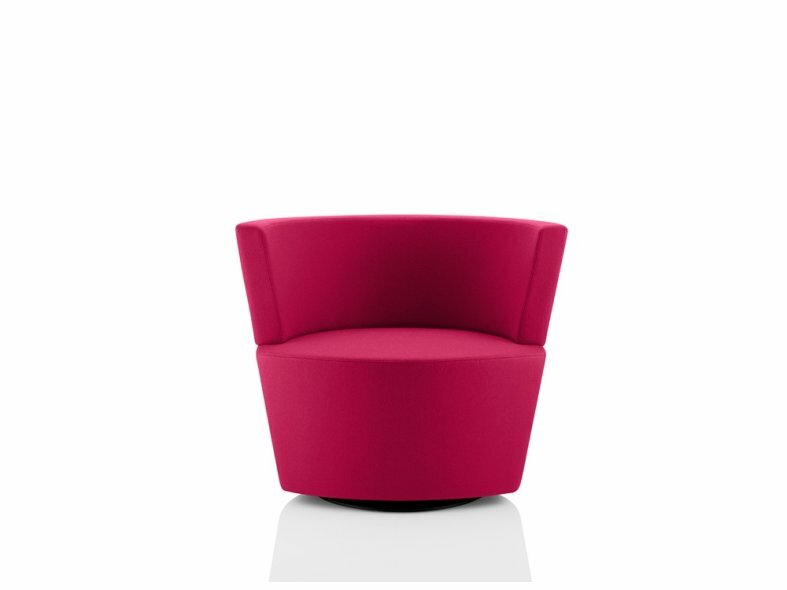 Peek and Boo are a playful duo ideally suited for collaborative and touchdown areas as well as open plan and small spaces. 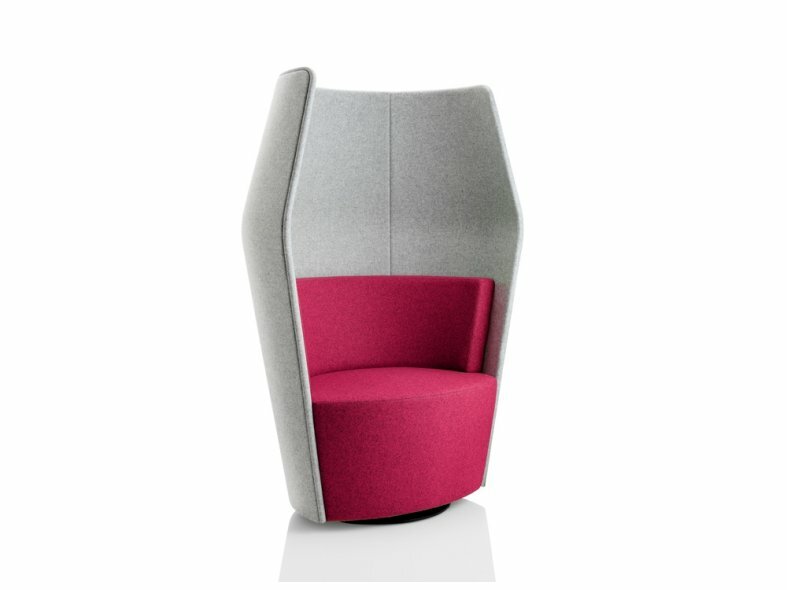 Designed by Boss Design, Peek and Boo reflect the change towards a comfortable, informal working environment where single person work booths are the norm. 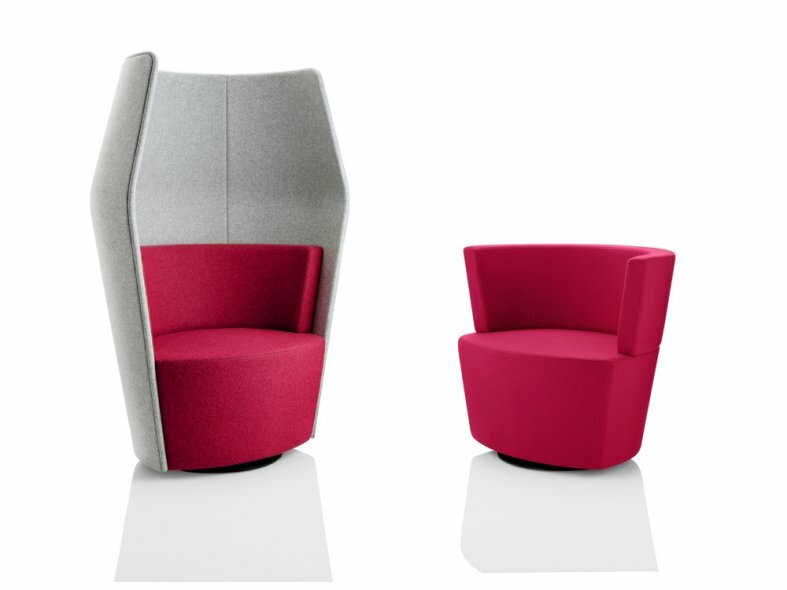 Peek and Boo can be used independently to create private spaces in open plan environments, or alongside each other to enhance collaborative working.